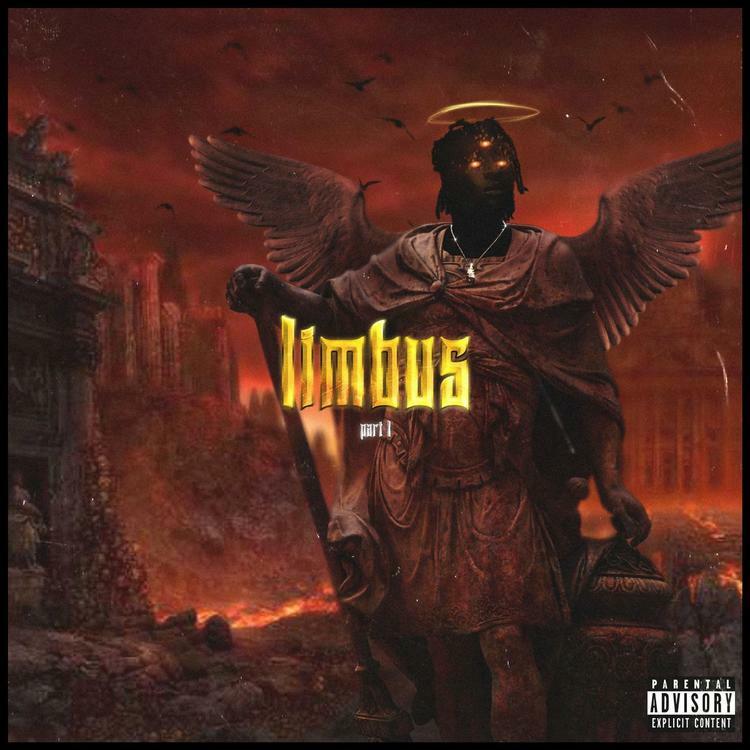 UnoTheActivist lets the fans eat with a new three-song EP. Making noise for about two years, Atlanta rapper UnoTheActivist has worked closely with Playboi Carti and Maxo Kream. While he has not yet experienced the same amount of shine as his peers, he's not entirely far off and with consistent offerings like the brand new Limbus Part 1, he can very well be the next one up out of Atlanta. As he continues to prove himself apart from the crowded ATL roster of talent, Uno's three-song EP showcases his dark side, dropping off a few gloomy bangers. Yesterday, UnoTheActivist came through in the visuals for FKi 1st's "Good Gas" and today, he's celebrating the release of three new tracks. Each of the three has true potential to be blasted in the whip with the windows down on a hot day. Check out his latest offering and let us know if you're feeling it.